Mary Elizabeth Williams (‘97) came to Luther with a love of storytelling and music that grew into a fruitful career as a professional opera singer. Shortly after graduating, Williams began her first professional singing engagement with the year-long national Broadway tour of “Showboat.” Soon afterwards, she completed young artist contrants at the Seattle Opera and Opéra National de Paris. Williams has performed many spinto soprano and colorature roles in productions such as “Tosca,” “Aida,” “Nabucco,” “Macbeth” and “Norma.” While there are many productions that she has enjoyed, her roles in “La Wally” and “Norma” stand out to her in particular. A native of Philadelphia, Williams first heard of Luther from her church’s choir director, Jon Spong. When she visited campus prior to her junior year of high school, Williams knew Luther was the school for her. Though she was interested in singing, Williams initially decided to pursue a degree in music management. Williams later took a poetry class that inspired her to study English literature. 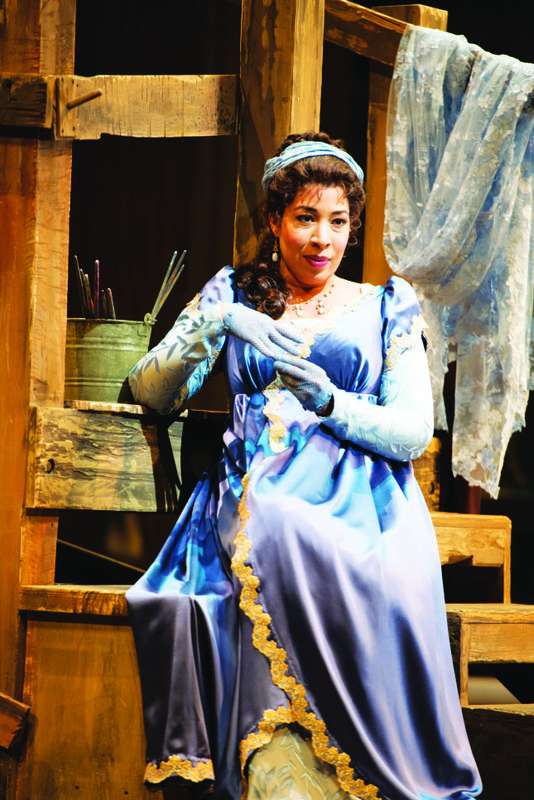 Mary Elizabeth Williams (’97) as Tosca at the Seattle Opera. Williams says that while she was different from others on campus because of her race and a variety of other factors, she found her experience at Luther pleasant and instrumental in her development as an adult and professional performer. When Williams is not traveling for performance opportunities, she lives in Milan with her husband, Lorenzo Decaro, whom she met while they worked in Palermo, Italy together on a production of “Aida” at the Teatro Massimo in 2013. She also spends time in Philadelphia with her mother when she is in the United States. 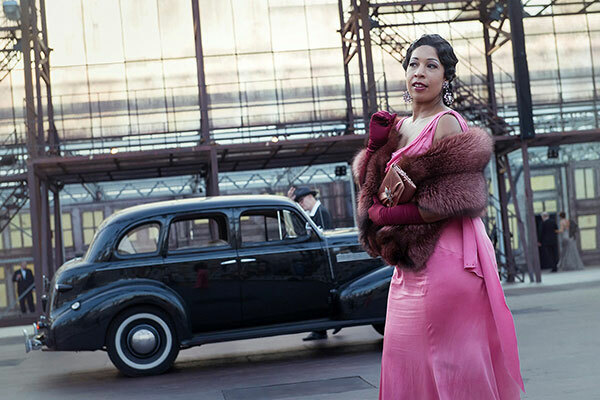 Williams is currently performing in Cardiff, Wales in productions of “Tosca” and “La Forza Del Destino” at the Welsh National Opera. She is more than happy to speak to students and would like to extend an invitation to anyone interested in singing to contact her.